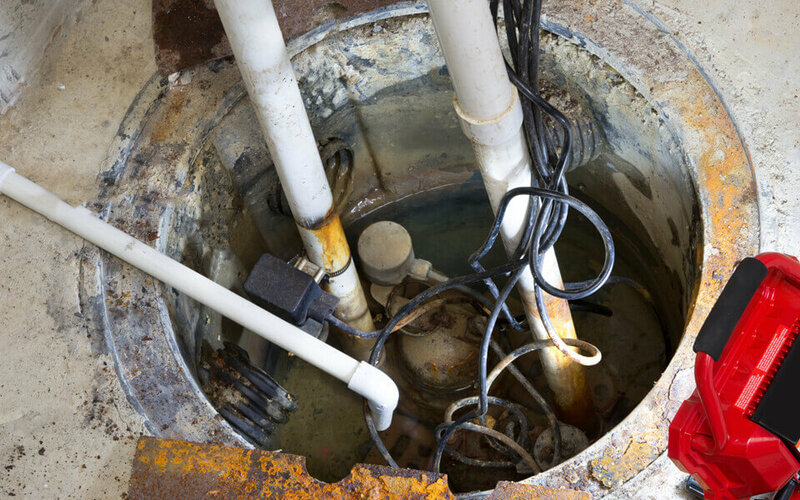 All Division Building provide a friendly, reliable and specialist emergency drain unblocking in Kent and drain excavations service, which seeks to supply our customers with effective drainage solutions. We appreciate the inconvenience of having a poorly functioning drainage system. This is why we strive to give a fast response to any problems. 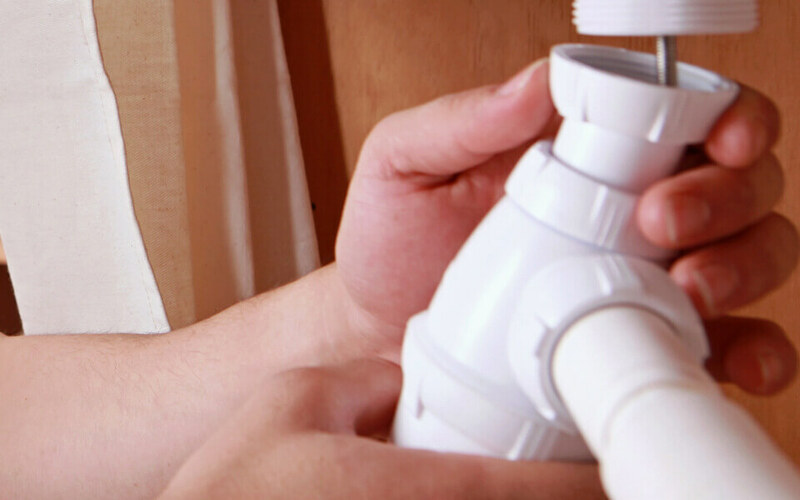 We offer a full range of drainage services, from emergency drain unblocking to blocked drain cleaning, All Division Building offer prompt and effective resolutions to any sudden or lingering drainage problems. High pressure water jetting is instrumental in solving the issue of a blocked drain. With a variety of different sized nozzles, we seek to use a correlating nozzle to the size of your drains. By using the correct nozzle, we can effectively clear your drain with a high power stream of water, which should prevent any subsequent problems. CCTV drain surveys are an excellent way to locate the problem with your drainage. As the camera moves through your drainage system, it will record the findings and this allows us to accurately source the root of the trouble. Using the results from a CCTV survey, we will be able to undergo comprehensive drain excavations and replace the faulty part with a new one. We strive to make minimal disturbance during our excavation work by dealing with the problem swiftly and precisely. Drain pipe re-lining is a speedy and cost effective solution to drainage issues and causes minimal disruption to your whole system. It is relatively straight forward process, which involves installing a lining that bonds to the inside of a pipe. This essentially creates a pipe within a pipe. Whatever the issue All Division Building are on hand to answer your questions. Give us a call today & we’ll be happy to assist you.